Complete home security solution to make life safe. Additional sensors are available for your personal protection needs. Our local 24/7 monitoring center is in Bayview. You want voice control? You got it. Stop typing to search for movies! 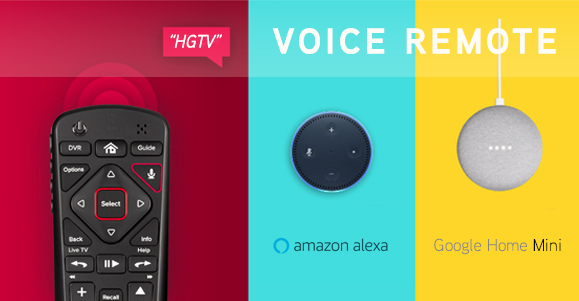 Control your TV with your Voice Remote, Amazon Alexa, or Google Assistant. Get FREE Dish Voice Remote and $200 Gift Card when you order with Whidbey Telecom. A look back on 110 years serving our community. Watch and learn how we've grown from the first phone service in Langley to building a fiber optic internet for the future. 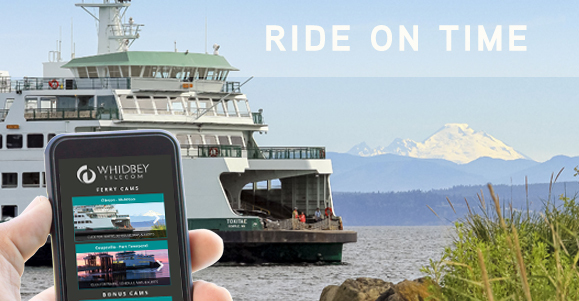 Check out the live cameras at each ferry dock from any device. See how long your wait will be. When is the next sailing? Special ferry alerts tell you when to expect delays. Superior and innovative solutions delivered through our advanced, high-quality communication network. 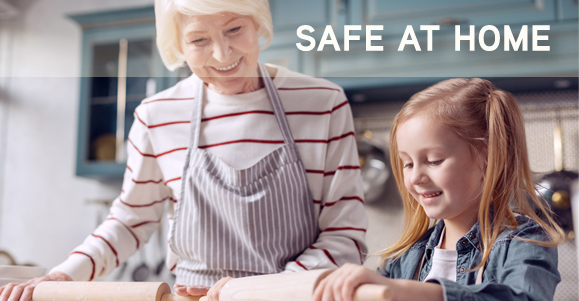 Relax knowing your home is safer with our new Select Security. Click! 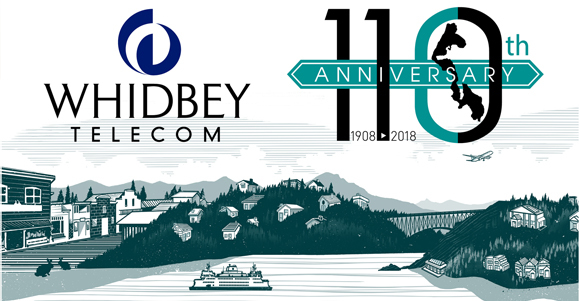 Useful information for enhancing your experience with Whidbey Telecom services and support for all your technical questions. Your local resource for information about our local communities, both on South Whidbey and in Point Roberts. Our warm & inviting coffee bar. Great sandwiches, fast WiFi, and pastries. Savor!